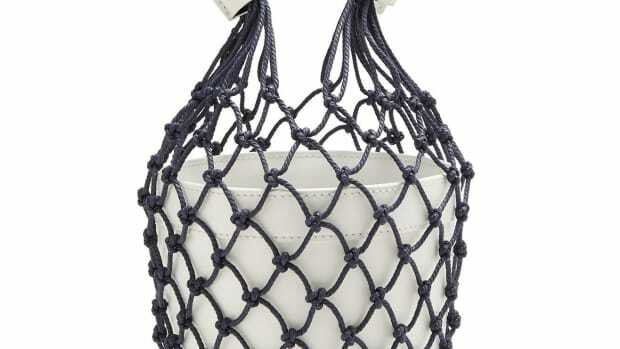 As we&apos;ve discussed on this very site, fashion people are really excited about straw basket bags for spring. You likely saw one Loewe style in particular pop up in several street style galleries during fashion month in February and March, but luckily the sweet, Jane Birkin-inspired piece is all over the market at a wide range of price points — and is a relatively easy item to score while traveling or vintage shopping. 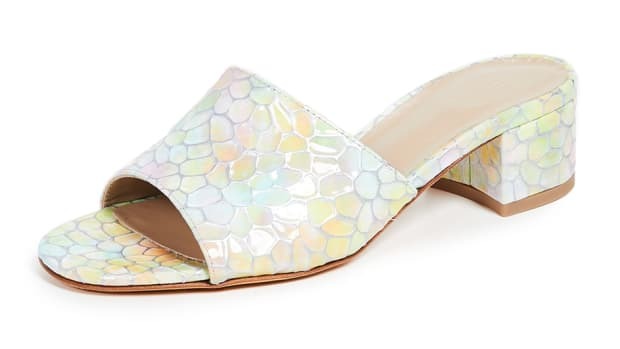 Personally, I plan to stick to the same roomy leather totes I use year-round this season (it&apos;d be tough to fit all I need for an entire New York day in a cutesy basket), and instead incorporate the textured trend into my footwear repertoire. These woven slides by St. Agni — which are available in both tan and black with a low wooden heel — offer up the same feel as a vintage treasure, and thanks to their soft leather, they look like they&apos;d be a breeze to break in. 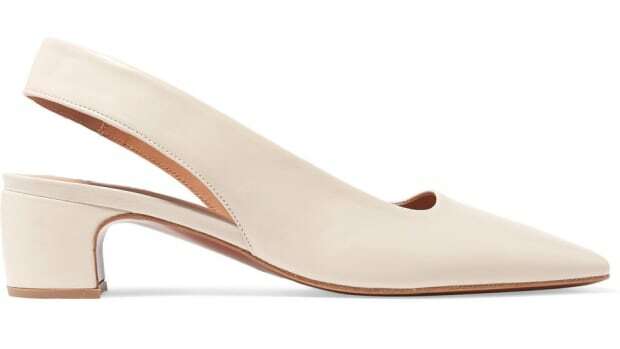 After spending multiple summers in a row wearing slides, these are a welcome switch-up, and are equal parts current and classic, meaning that I won&apos;t have to retire them as soon as September rolls around. 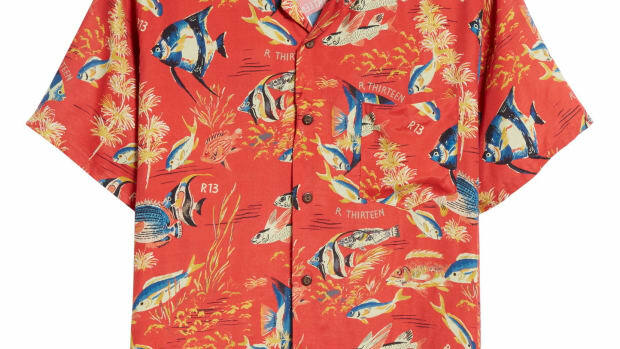 Though there are zero signs pointing to Spring ever actually showing up (in New York, at least), as soon as is does, I am adding these to my shopping cart. 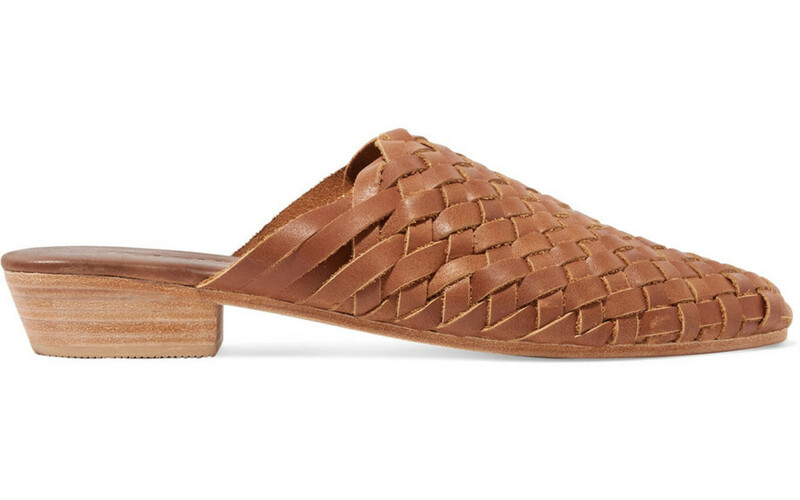 St. Agni Paris woven leather slippers, $230, available at Net-a-Porter.